This really expands the boundaries of the classroom and takes learning to a whole new level. Wow! 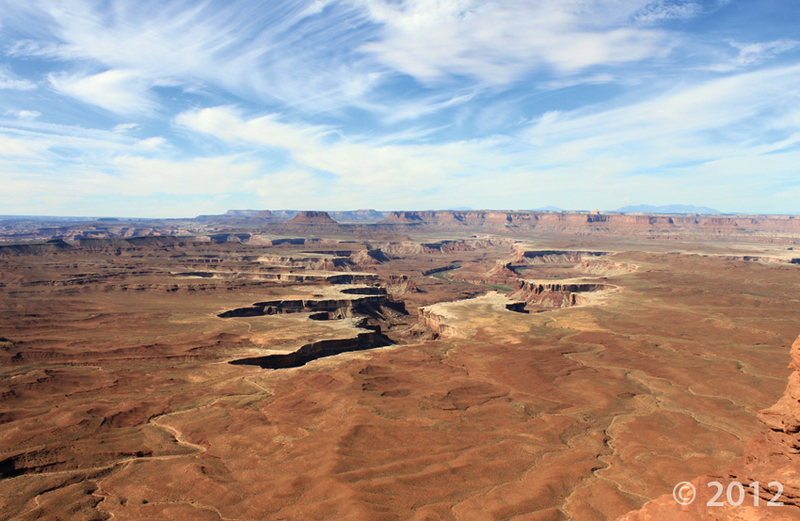 The Four Corners School of Outdoor Education has one mighty big campus – the entire 130,000-square-mile Colorado Plateau. A team of scientists that includes Utah state paleontologist James Kirkland have identified a new dinosaur from a partial skull and other fossil bone fragments recovered in a 91-million-year-old formation in western New Mexico. Jeyawati rugoculus appears to be a link between the iguanodon lineage and hadrosaurs, a highly evolved group of duck-billed dinosaurs that was abundant in North American during the closing chapters of the dinosaurs’ reign, according to findings published this month in the Journal of Vertebrate Paleontology. Lead author Andrew McDonald, a doctoral student of paleontology at the University of Pennsylvania, believes this plant-eating creature roamed the western shore of what was once an inland seaway that cut North America in half during mid-Cretaceous era. McDonald authored the paper with Kirkland and Doug Wolfe as part of his senior thesis at the University of Nebraska. Upheaval Dome in Canyonlands National Park, Utah, is a colorful circular “belly button,” unique among the broad mesas and deep canyons of the Colorado Plateau. The rim of Upheaval Dome is 3 miles across and over 1000 feet above the core floor. The central peak in the core is 3000 feet in diameter and rises 750 feet from the floor. 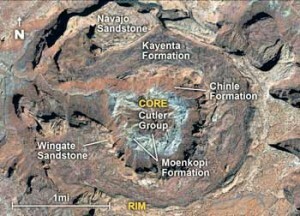 Since the late 1990s, the origin of the Upheaval Dome structure has been considered to be either a pinched-off salt dome or a complex meteorite impact crater; in other words the “belly button” is either an “outie” (dome) or “innie” (crater). 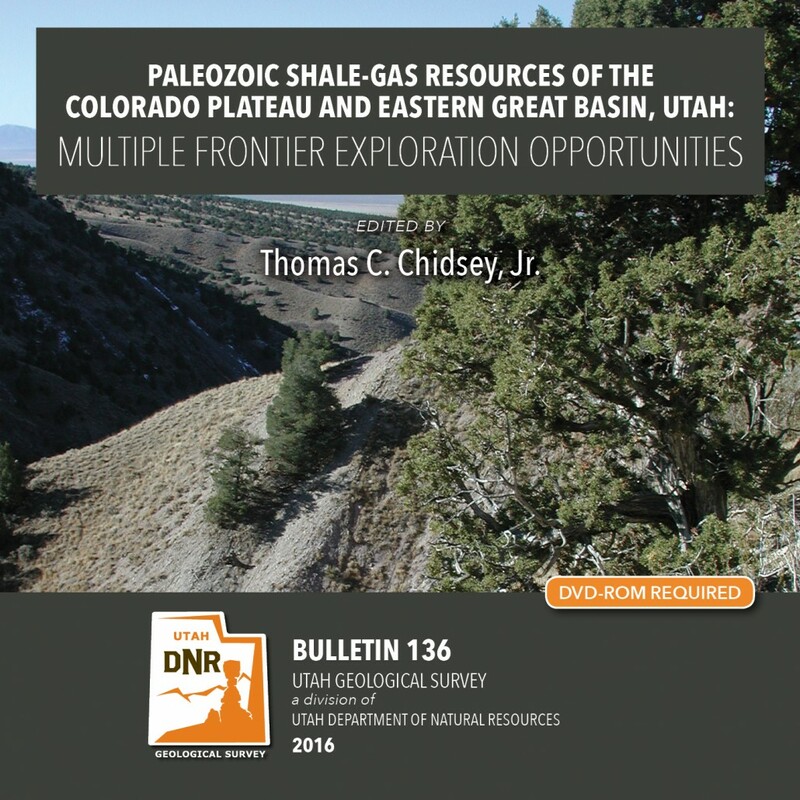 Both origin hypotheses account for the overall structure of Upheaval Dome, assuming approximately a mile of overlying rock has been eroded. The main differences between the two hypotheses are the amount of time and the pressures needed to produce the structure.